Everyday, over 5 million people, consisting of over 1.2 million family households, call Cook County, Illinois home. While the majority of the population resides in Chicago, the surrounding suburbs are relaxed, easy-going, family friendly neighborhoods. The flourishing village is also home to six parks where families can enjoy the spring and summer seasons. In addition to the parks, Western Springs is home to a zipline and adventure park and the Centennial Bike Trail, where you will ride alongside breathtaking views. From May through October, the village’s popular French Market returns. The Western Springs French Market is open to the public on Sundays from 9AM to 1PM. The outdoor market features vendors selling produce, meats, seafood, cheese, artisan crafts, and more. If the parks and recreation of Western Springs are not enough to entertain you, Western Springs is a short, 30-minute drive from the windy city, more popularly known as Chicago. Being home to one of the country’s largest cities has its perks. Throughout the year, Chicago features a bevy of entertainment options. In the fall and winter, the Blackhawks take the ice and the Bulls hit the hardwood. As spring and summer roll around, Wrigley Field (home of the Cubs) and Guaranteed Rate Field (home of the White Sox) fill their seats with fans for sunny day games. In the fall, you can go to a football game and see the Bears at the historic Soldier Field. Although Chicago’s sports teams take the spotlight, the city hosts a variety of events throughout the years. One of the city’s oldest festivals is the “Taste of Chicago.” The festival occurs every July since 1980. The festival features music and, most importantly, food from restaurants all over Chicago and the surrounding area. While there are plenty of fun, family activities to throughout Western Springs, Chicago, and the rest of Cook County, Illinois, problems at home can still arise. At Goodman Law Firm, we frequently provide advice and counsel to Cook County residents facing divorce or other family law problems. 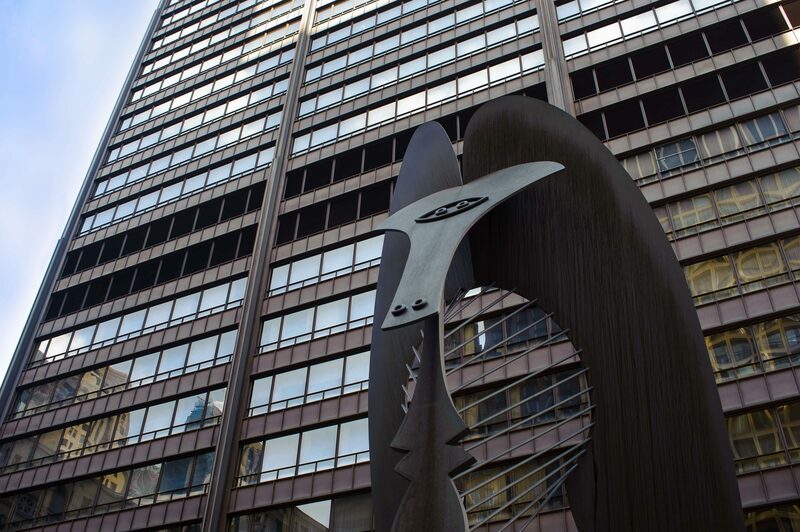 If you reside in Cook County and are struggling with the difficult decision to divorce or simply have questions about the divorce process in Cook County, we invite you to contact us to schedule a free thirty-minute initial divorce consultation. Our consultation is confidential and requires no obligation on your part. At Goodman Law Firm, we handle all aspects of divorce and family law, including maintenance, child custody, child support, property division, and post-decree modifications. We are committed to obtaining the best possible outcomes for our clients and doing so with sensitivity and compassion. Whether your matter is amicable and uncontested to contentious and legally complex, contact out experienced Cook County Divorce Lawyer at (630) 474-6700 so you can start moving your life forward again.